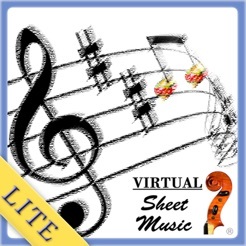 iPhone/iPod Touch version of the top selling Virtual Sheet Music® digital Christmas Carols collections. 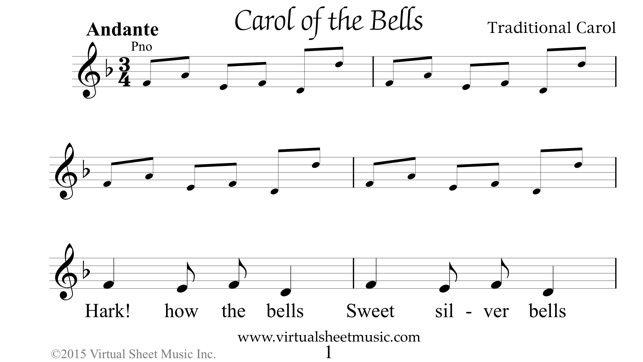 This application is the Lite (free) version which includes 13 famous Christmas Carols in high quality digital sheet music format by Virtual Sheet Music®. 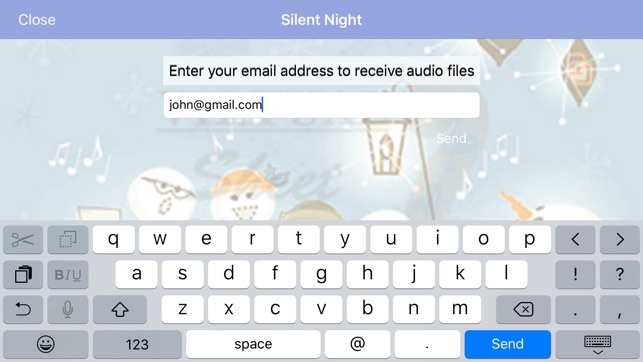 Find the complete set of 39 Christmas Carols in the full version of this application for only $1.99 (just search for ‘VSMCarols’ on iTunes or your iPhone/iPod App Store). 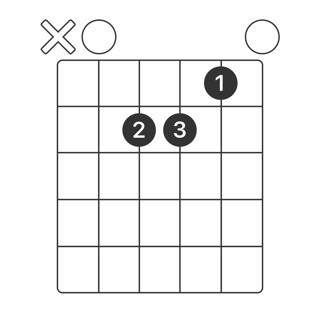 A transposition feature would earn 5 stars. 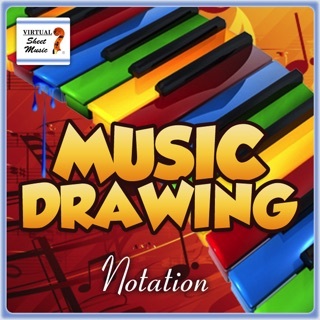 A transposition/clef changing feature will make this product even more awesome, especially for those who play transposing/bass clef instruments or who have music directors who change the key. 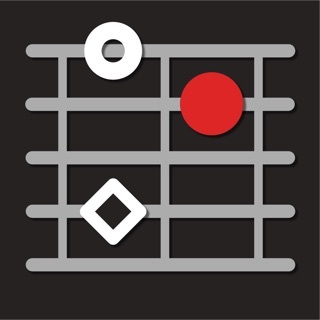 Sure, we all have our own built-in transposer (aka the brain), but sometimes it's nice to just relax and play. 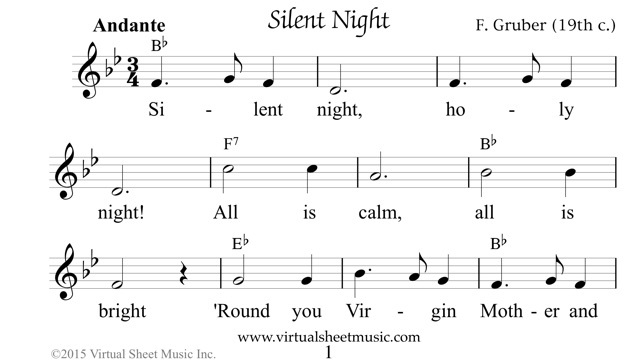 I'll buy the full version if transposition is added. 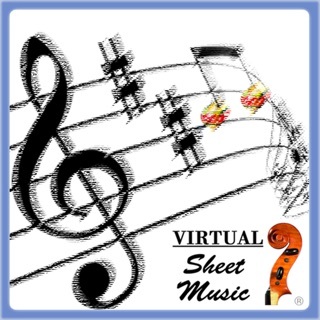 I've been a long time subscriber of the Virtual Sheet Music site. I was really happy when they put their first app up. The previews were nice, but I was really hoping for full song versions with audio I could play along with. And here it is. Love being able to play different songs on the go. 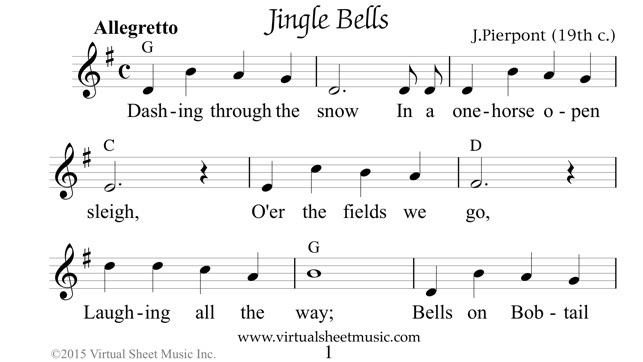 Hopefully, they'll add more than Christmas songs later. They could include at least one audio application so we can decide if it sounds good enough to buy. iPhone speakers are notoriously unpredictable. Bass always sounds crummy, but the highs are sometimes ok.